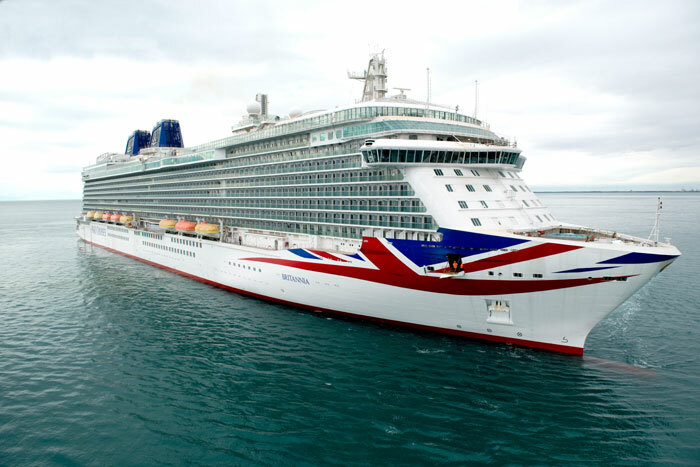 P&O Cruises has decided to increase its daily gratuity amount as of today. The new daily gratuity amount is being increased by P&O Cruises which is based in the UK. The previous amount was £5.00 but as of today across the fleet, the amount is £6.00. The charge affects all passengers 12 years of old and over. This is the amount per day which is automatically charged to the onboard account. “For cruises departing March 27 2017 onwards, the daily amount for each guest aged 12 and over is £6.00. The Service Reward appears on the account as a ‘service charge’. The gratuities are known as the Service Reward Programme on P&O Cruises. The amount can, of course, be adjusted at the end of the cruise and we really don’t suggest to remove the amount as it does go towards the crew members pay. The cruise line also recommends guests to give a higher amount to those crew members who have gone above and beyond during their voyage. We recently updated five major cruise line gratuity rates which make come in handy for your next cruise.